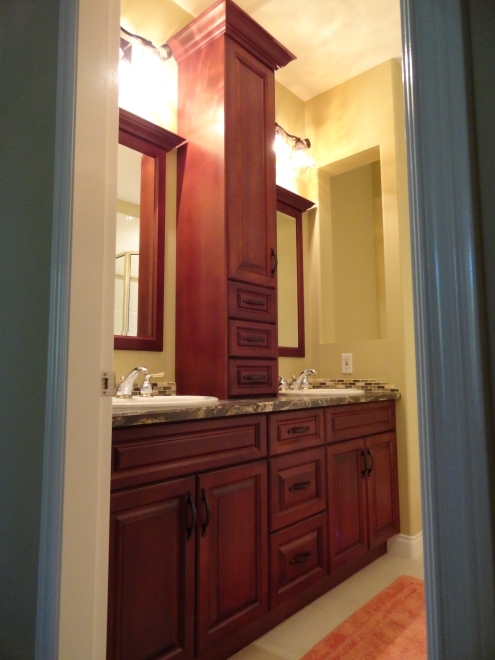 In need of a bathroom remodel? 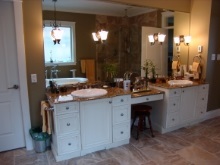 Are your bathroom facilities failing... hopelessly out of style... or just don't suit your needs? 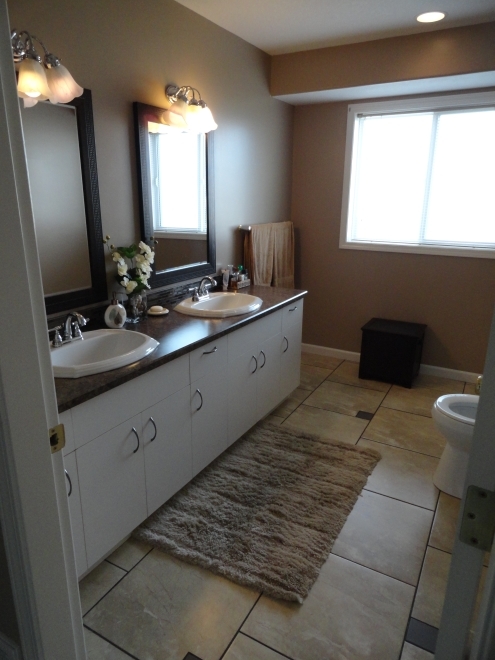 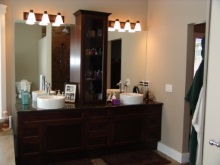 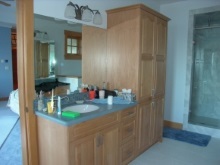 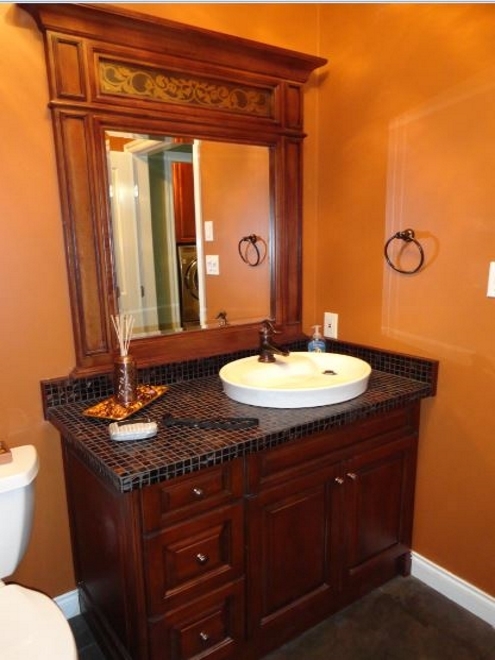 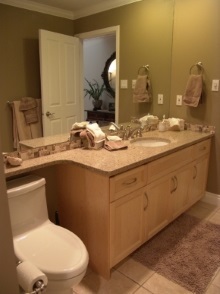 We have extensive bathroom remodeling contractor experience, with many satisfied customers. If your bathroom is too small, outdated or simply not luxurious enough, let us help you to design and build your perfect bathroom remodel. We can guide your bathroom renovation options and transform your bathroom into a tranquil retreat. 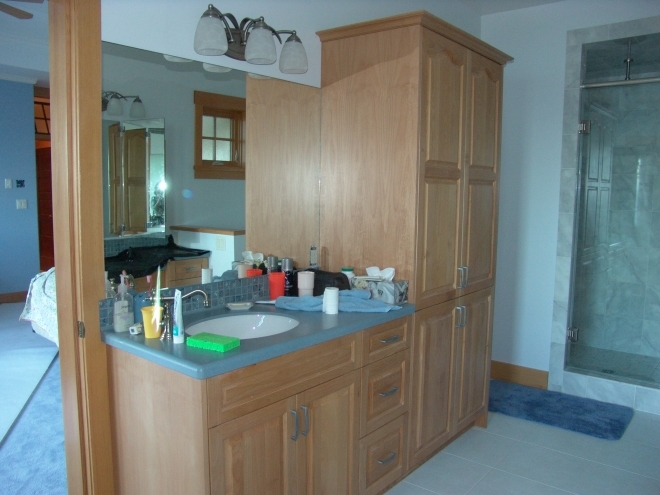 If the size of your bathroom is a concern, we can offer alternative layouts or perhaps even incorporate a closet or adjoining room to enlarge the space. 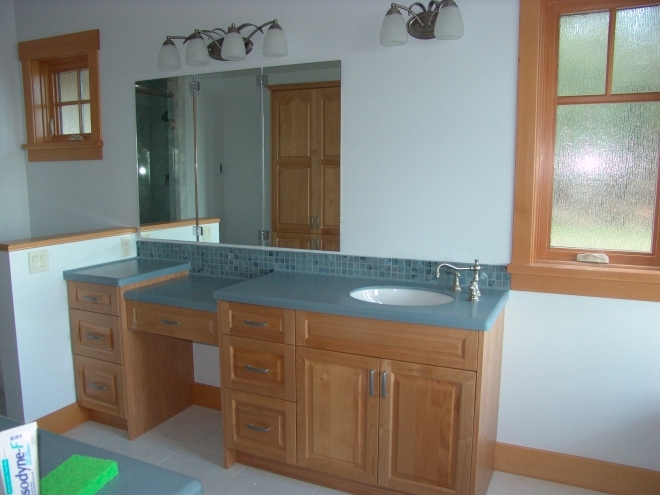 With our extensive experience and qualified trades people, we aim to be your one-stop home remodeling contractor that can handle the entire job from start to finish.